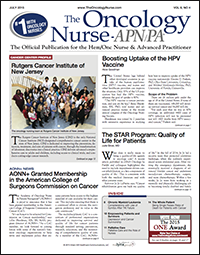 In this month’s issue of The Oncology Nurse-APN/PA (TON), we start our coverage of the news from the recent Oncology Nursing Society (ONS) 40th Annual Congress and the 2015 Annual Meeting of the American Society of Clinical Oncology (ASCO). TON spoke with Carla Schaefer about the challenges and the rewards of working as a nurse manager at the Rutgers Cancer Institute of New Jersey, a leader in advanced comprehensive care and cancer research. 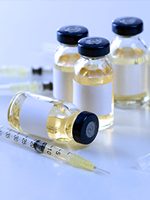 At the ONS 2015 meeting, experts shared their clinical advice for addressing the barriers to HPV vaccination uptake among boys, girls, and young men and women. One STAR program demonstrated how hospitals and health systems can meet the challenge of delivering high-quality cancer rehabilitation services that improve patient outcomes and satisfaction, yet fit into value-based delivery models. The advent of imatinib (Gleevec; Novartis Pharmaceuticals) was considered a near miracle for the treatment of chronic myeloid leukemia (CML). With the exception of skin cancer, prostate cancer is the most common cancer affecting men. The reported incidence of prostate cancer increased dramatically in the late 1980s as use of the prostate-specific antigen (PSA) test became common. The two most depressing times of my life were when I was first diagnosed with cancer and when I completed cancer treatment. Palliative care is a key component of quality care. 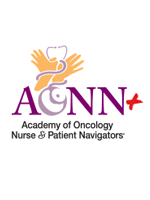 Oncology nurses have many of the skill sets for providing generalist quality care and are poised to play a major role in advocating and transforming palliative care for patients with cancer.